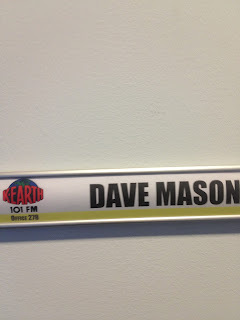 Dave Mason, formerly of 105.7 The Walrus, has made it to Los Angeles today. 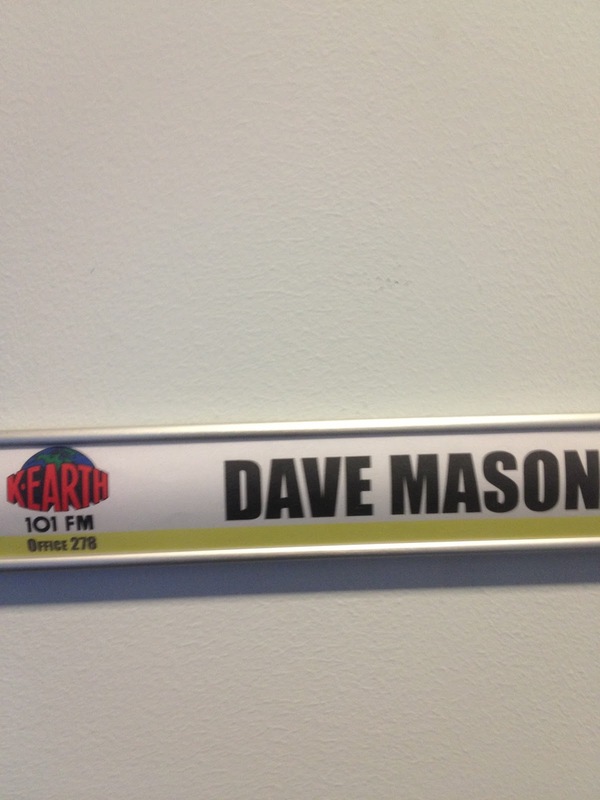 Mason begins his new position at K-Earth 101, joining legendary San Diego/SoCal 'Shotgun' Tom Kelly. 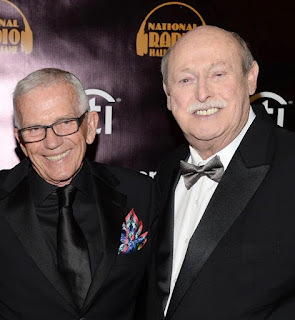 When asked, Dave tells SanDiegoRadio "Are my feet supposed to be touching the floor? I am on cloud 101." He adds.. "It's very cool here, and Shotgun is a trip and a half"
Have fun, Dave! San Diego will miss you!